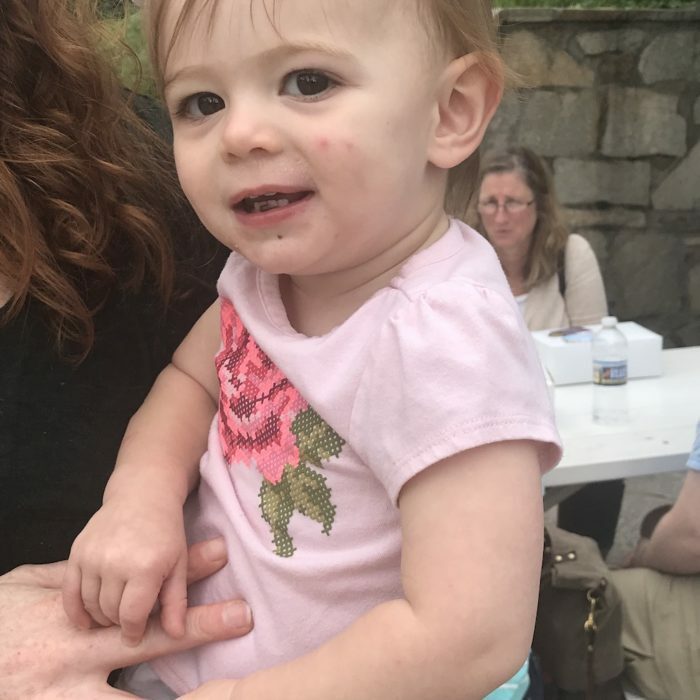 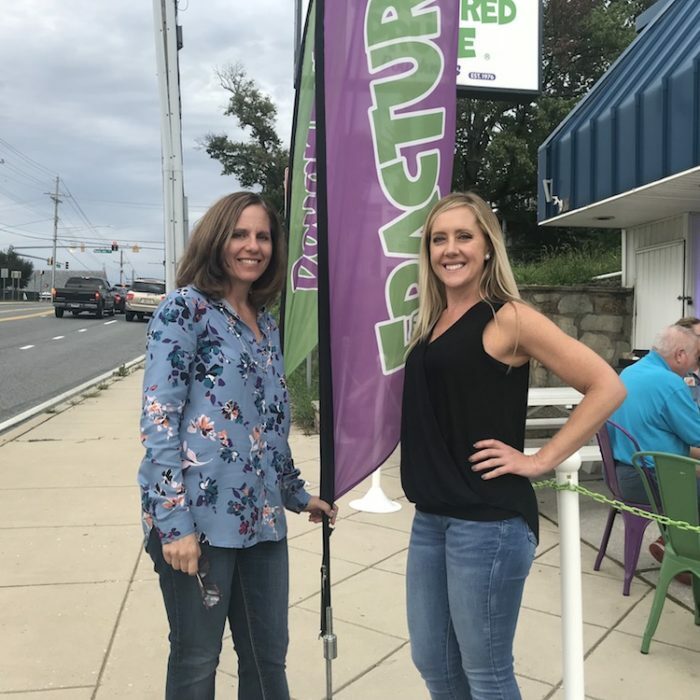 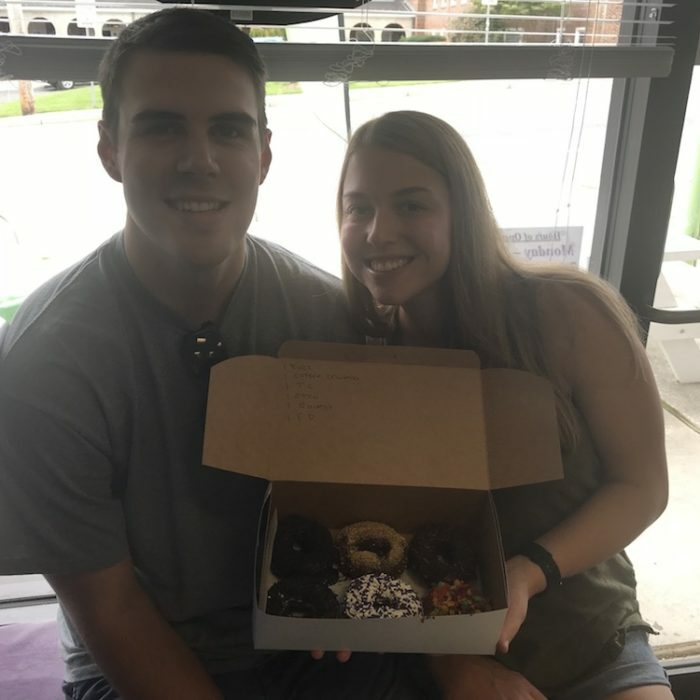 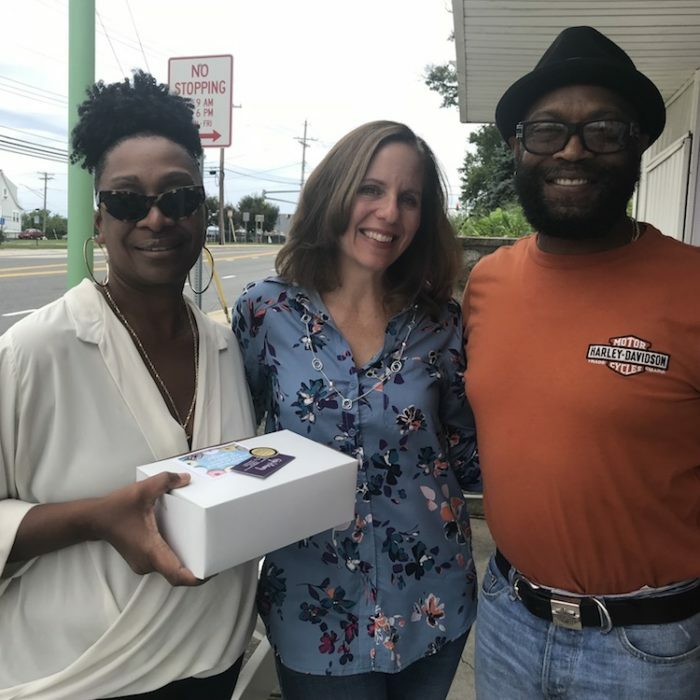 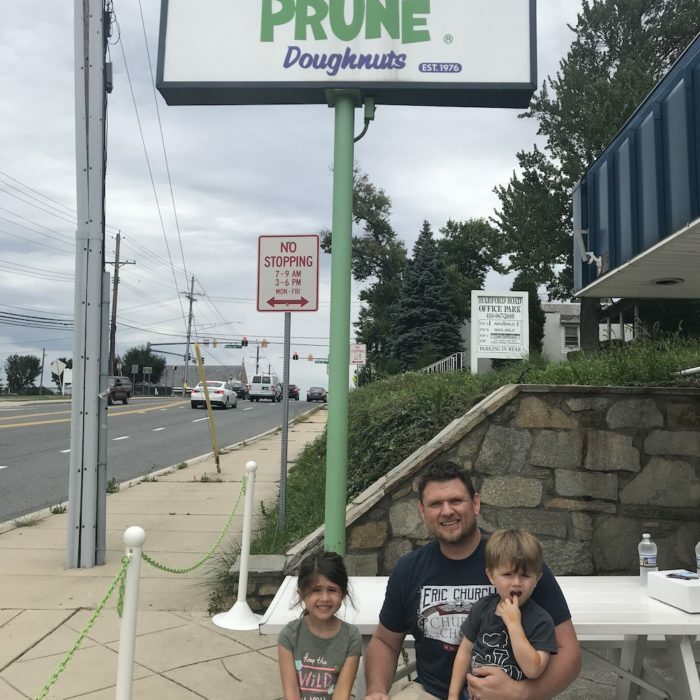 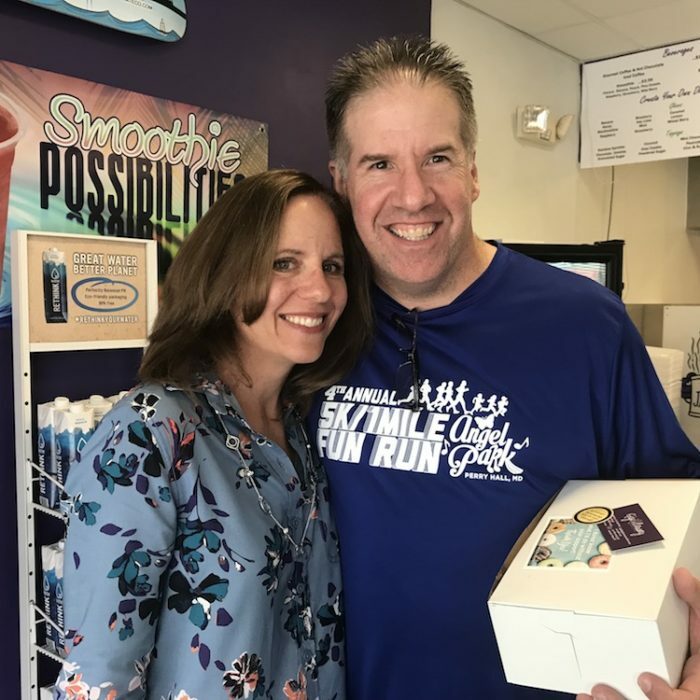 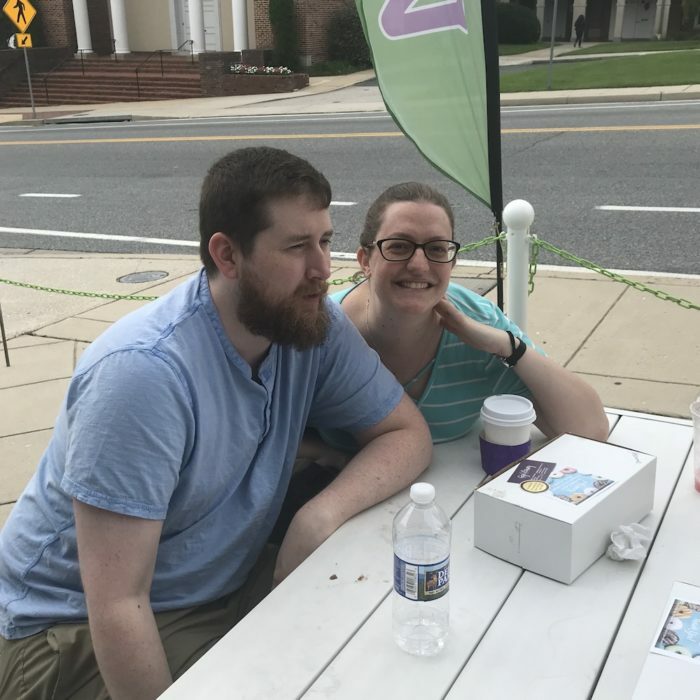 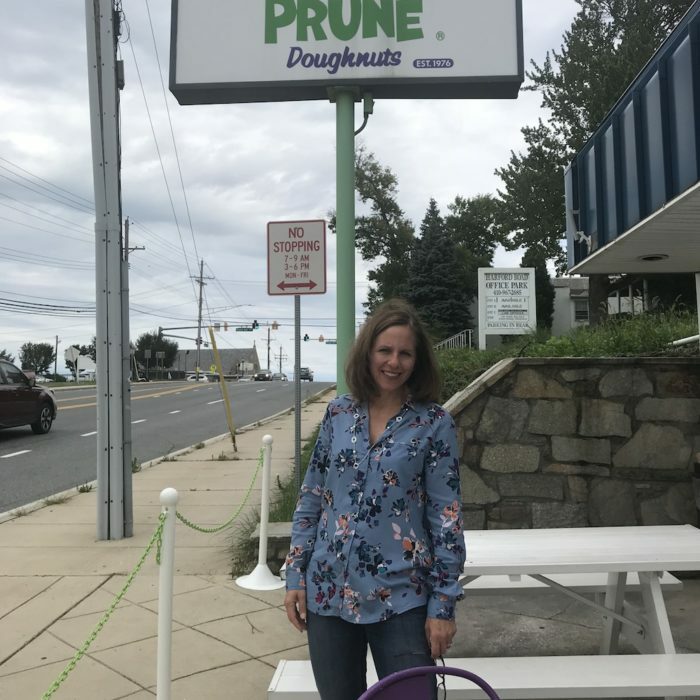 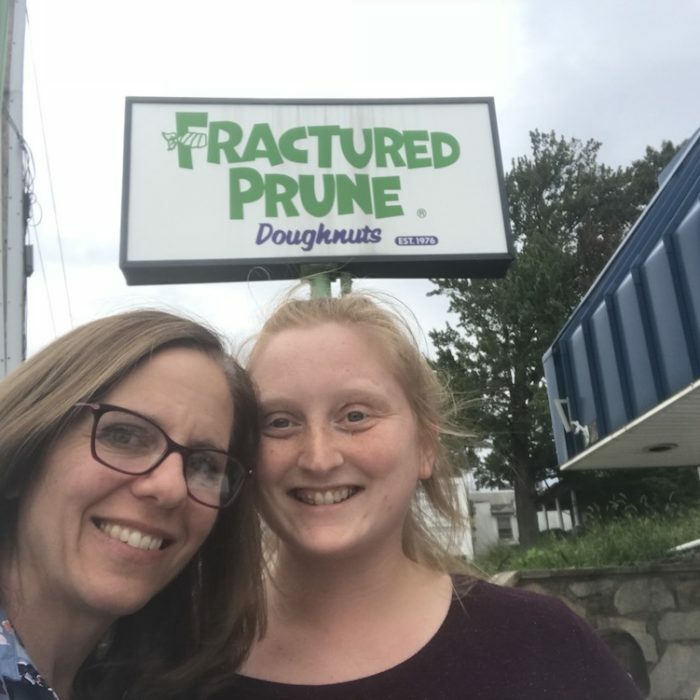 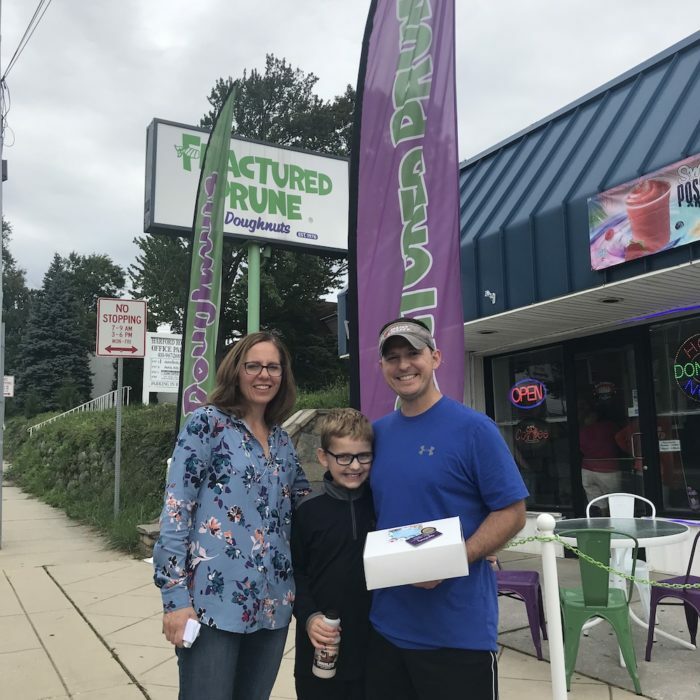 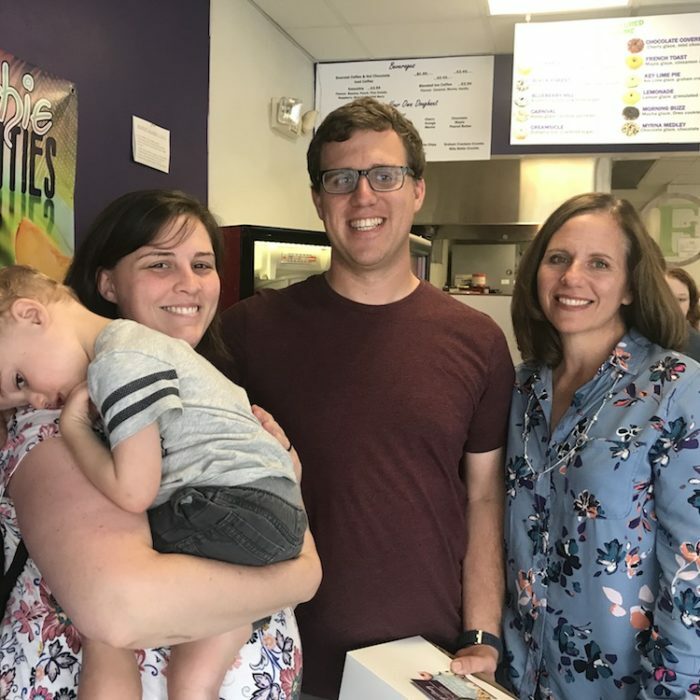 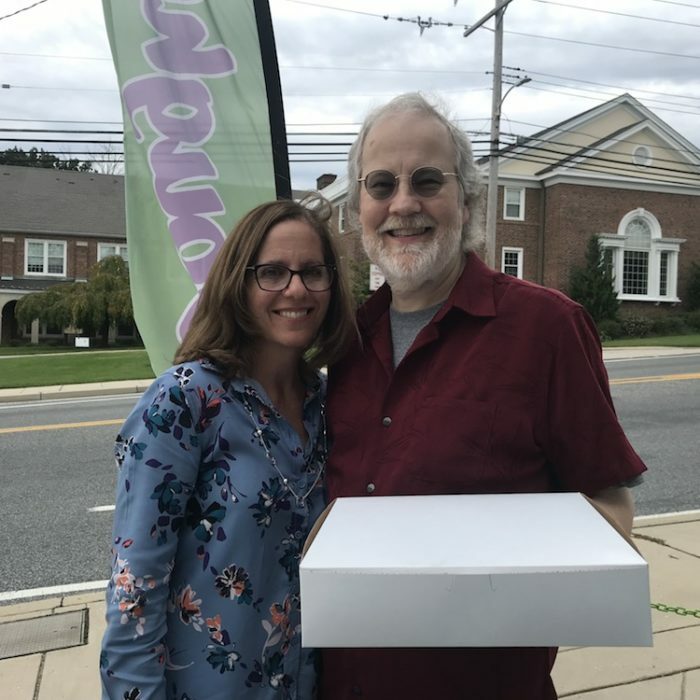 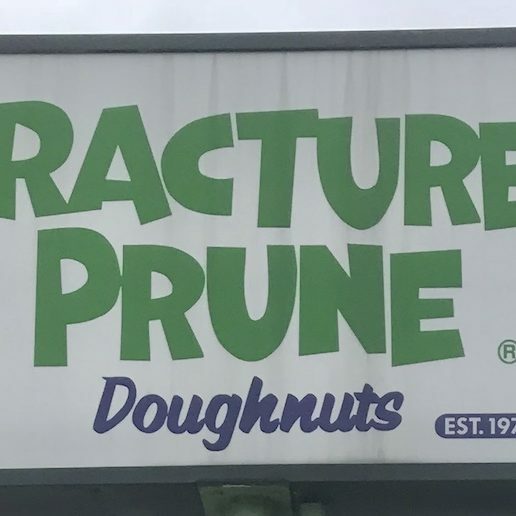 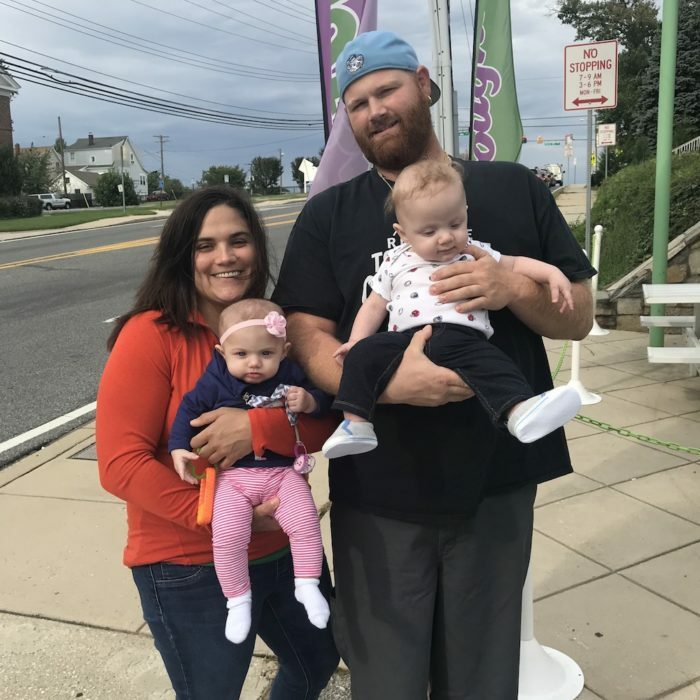 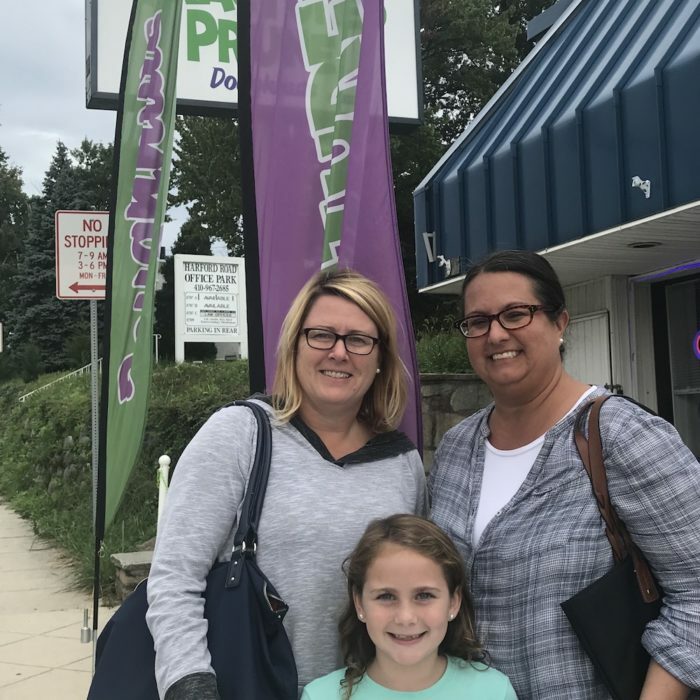 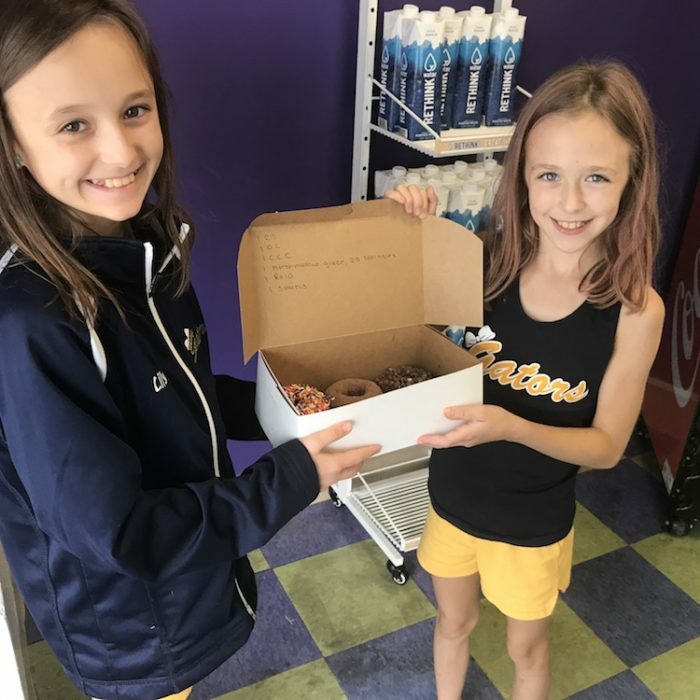 Thanks to all of my clients and business partners who came out on September 22 to the Fractured Prune in Parkville for my client party celebrating the beginning of fall. 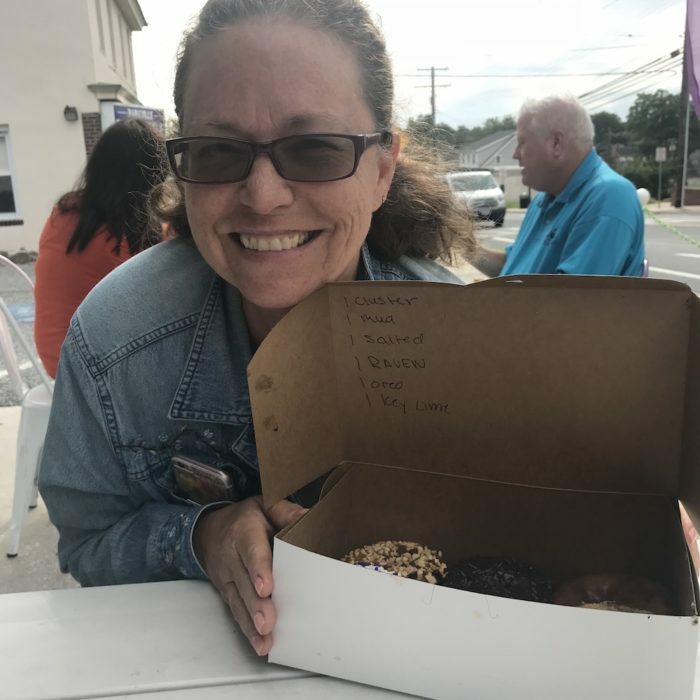 It was a lovely day and the doughnuts were hot with amazing flavors like Margarita, O.C. 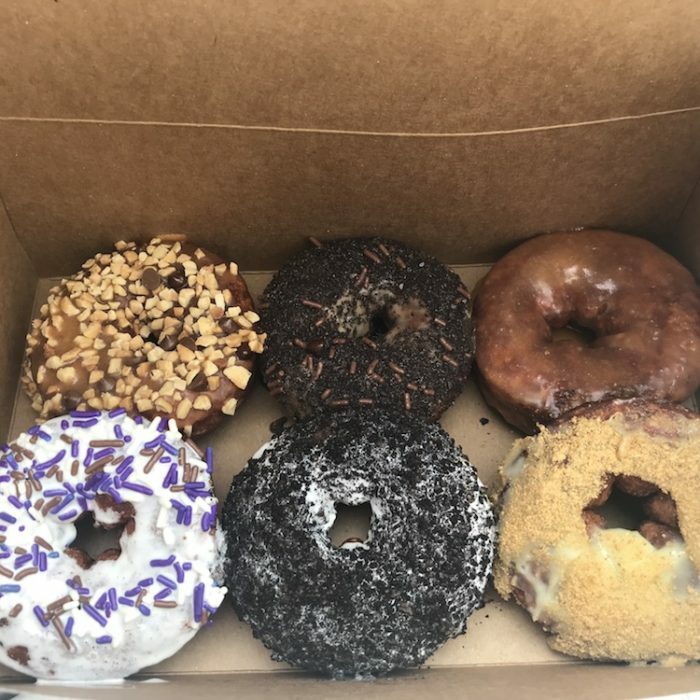 Sand, Caramel Bliss and Green with Envy. 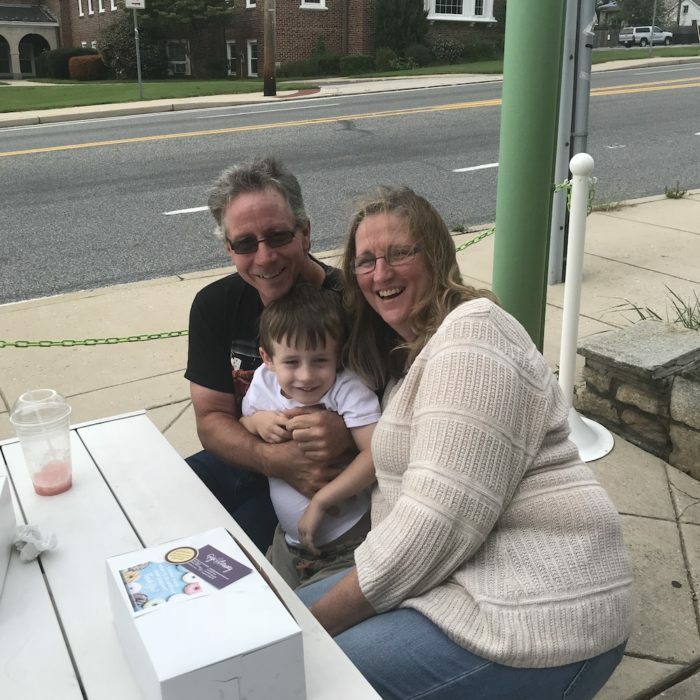 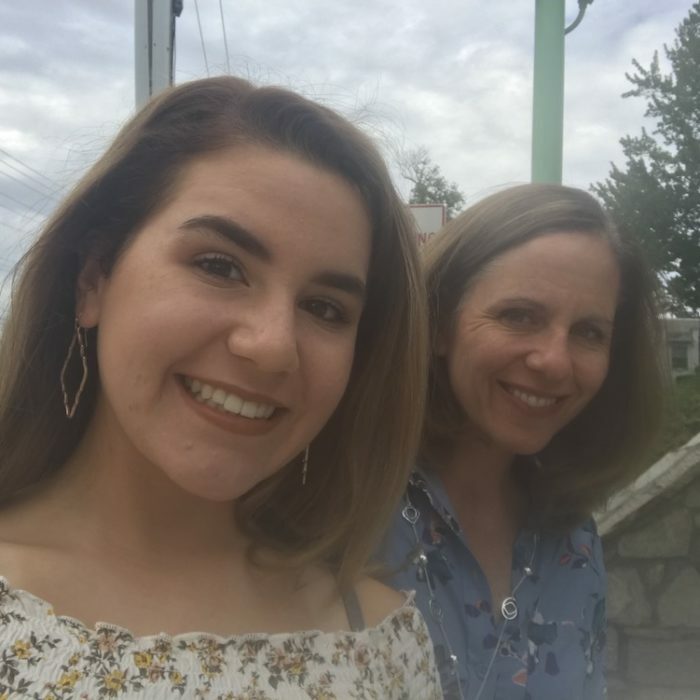 I am happy to reconnect with my clients and business associates, and I’m grateful to be able to serve these folks, their friends and families! 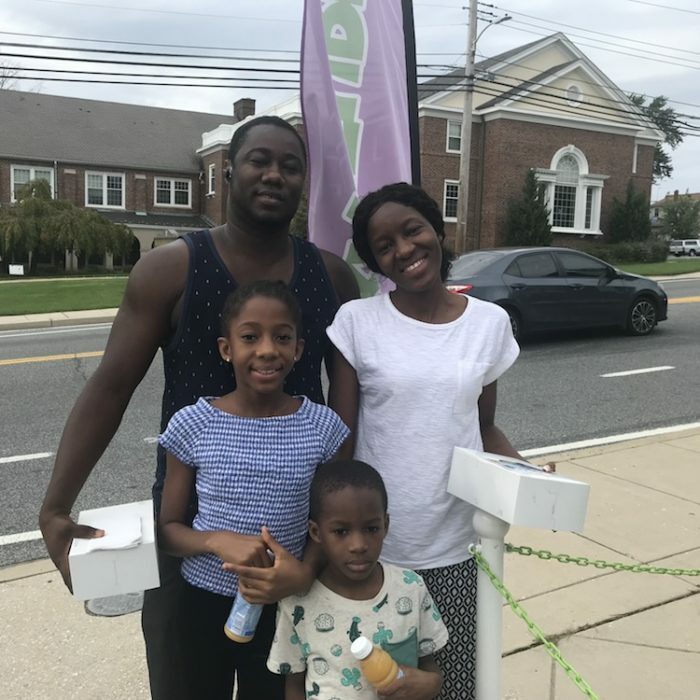 If you are thinking about buying or selling your home, please contact me. 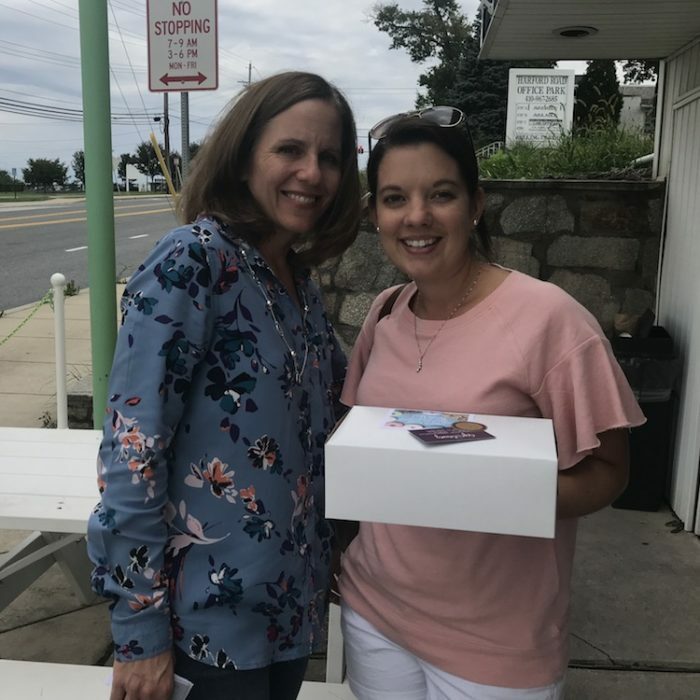 Oh, by the way… I’m never too busy for any of your referrals!